Your Mac includes a built-in help system in case you have questions while working on your Mac. If at any time you’re confused using your Mac, try looking for answers in the Mac help system. If you get lucky, you just might find the answer you’re looking for. 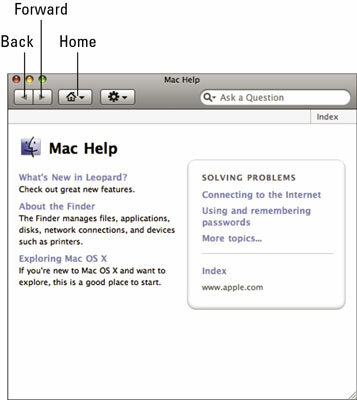 The Mac help system can point out specific menu commands to choose for accomplishing a specific task. 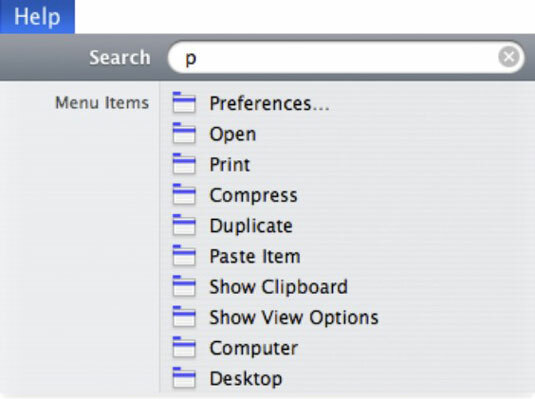 So if you want to know how to save or print a file, the Mac help system will point out the Save or Print command so that you’ll always know which command to choose. 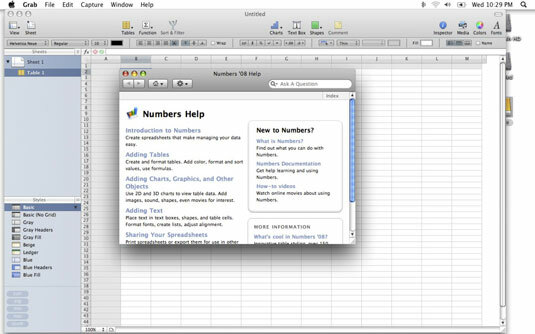 The Mac help system can provide brief explanations for how to accomplish a specific task. By skimming through the brief explanations, you can (hopefully) figure out how to do something useful. 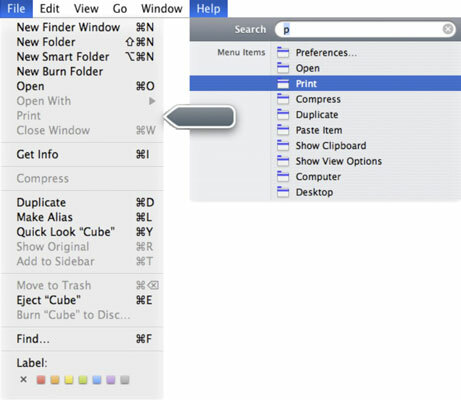 The Finder menu bar appears. A Search text box appears. Click in the Search text box and type a word or phrase. If you want help on printing, for example, type print. As you type, a list of possible help topics appears. A floating arrow points to the command on a menu to show you how to access your chosen help topic. When accessing the help system of specific programs, you see a Help System window. The Help System of many programs displays help topics you can click. A Mac Help window appears. Click a help topic, displayed in blue. The Mac Help window displays additional information about your chosen topic. To jump back (or forward) to a previously viewed help topic, click the Back (or Forward) button to jump to a previously viewed help topic. You might also want to click the Home button to return back to the original Mac Help Topic window. Click the Close button of the Mac Help window.